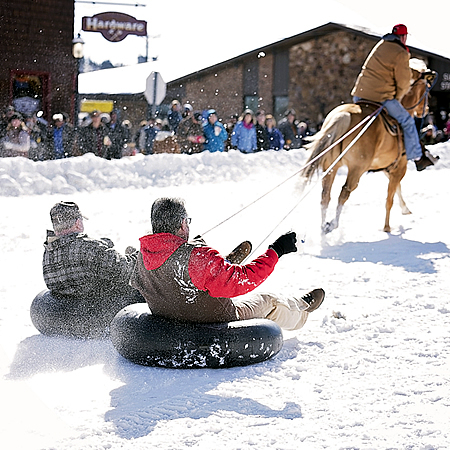 Come stay and play at the Sundance Winter Festival February 16th, 2019. 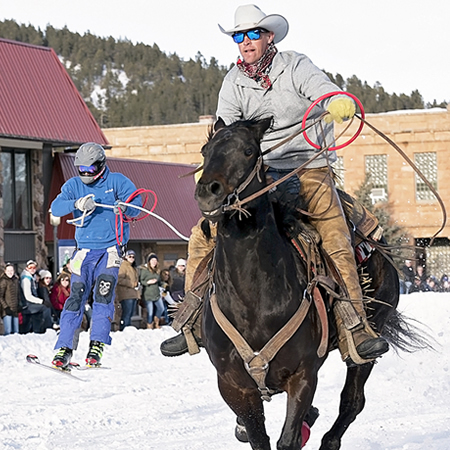 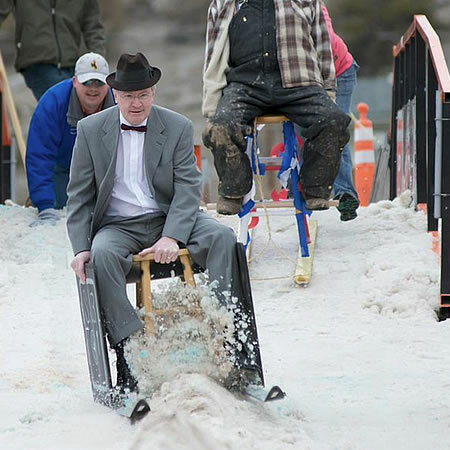 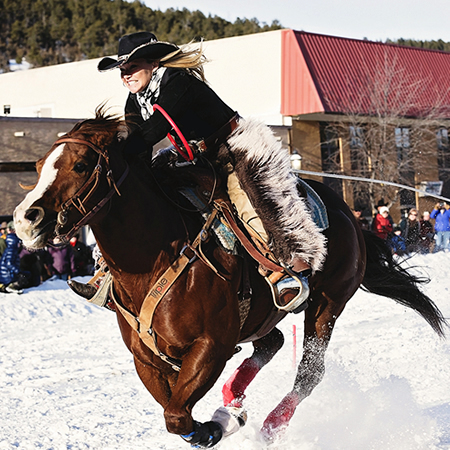 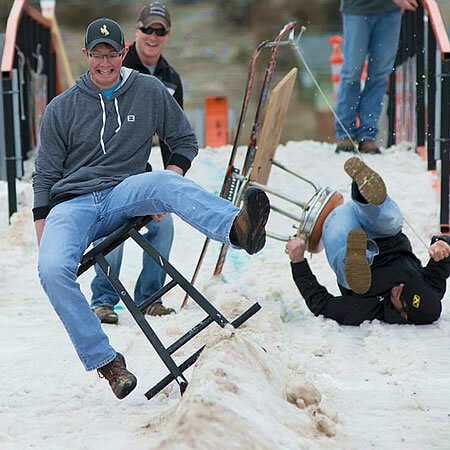 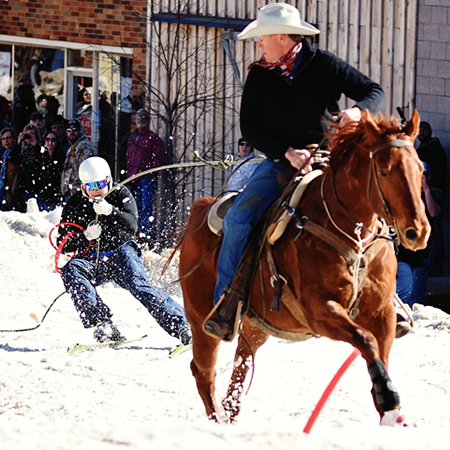 Join in the extreme fun of ski joring with horses on main street, compete in downhill bar stool races in your craziest costum or test your skills in the Wild Horse and Tube races! 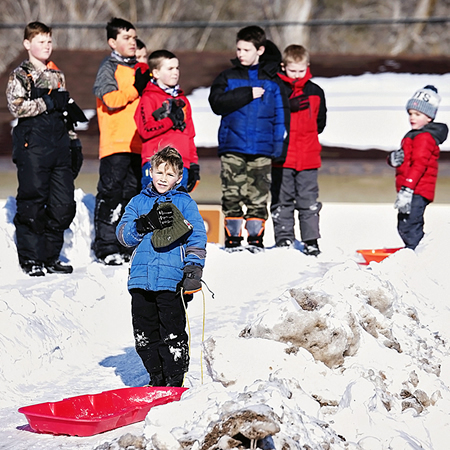 This is a great way for the whole family to get out and play for a day in February. 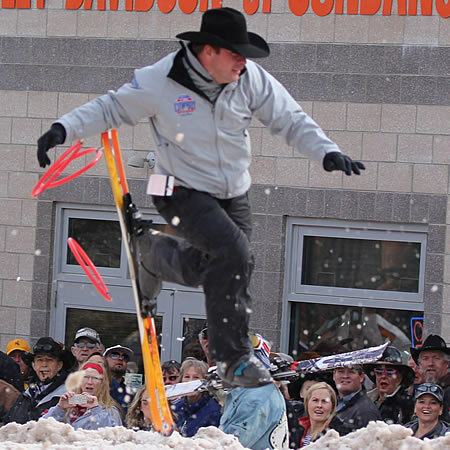 There will be delicious food from several vendors and fun drink specials throughout the town. 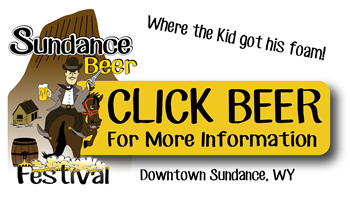 Contact us to learn more about the Sundance Winter Festival.